Pali Overnight Adventures is taking Kumbaya to a whole new level by offering extreme escapades. 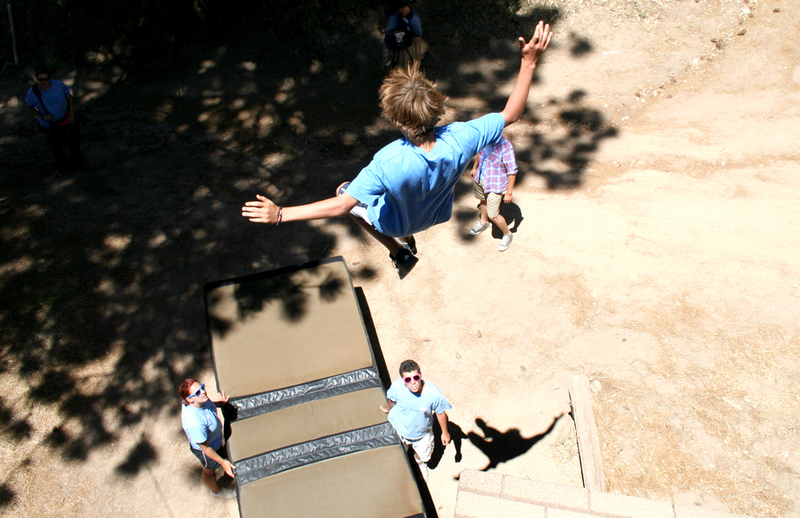 The California-based sleep-away camp is now offering 21 highly unique summer camps…Flying Trapeze to Hollywood Stunt Camp, Secret Agent Camp, Rock Star Academy (and more)! Instead of cliché camp activities, kids have 50+ options to choose from like yoga, ziplining, EuroBungee, High Ropes, etc. Located in sunny Southern California, Pali Adventures’ 74-acre facility is nestled in the beautiful San Bernardino Mountains between Lake Arrowhead and Big Bear.